There is something different about kids who attend SJV. 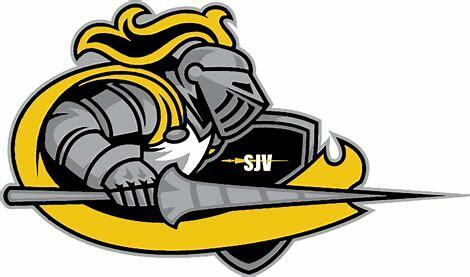 There is something different about the way SJV kids develop. It’s a culture that breeds greatness and a competitive nature like no other. It’s a place where family is a real word and not thrown around like a punchline. It’s a place where education and basketball are put on equal footing. Yesterday BRELYNN BELLAMY cemented this SJV philosophy when she gave WILLIAN AND MARY A VERBAL COMMITMENT. 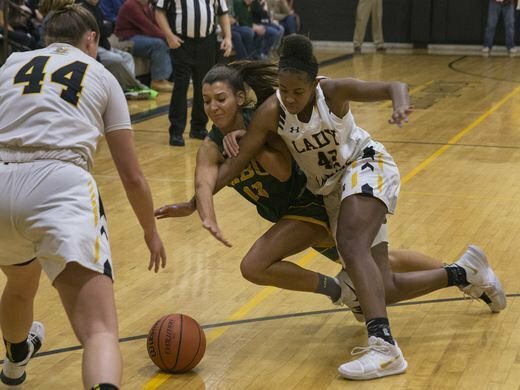 Last night Bre Bellamy became the 3rd SJV senior to commit to a D1 basketball program. Her decision was different than the rest and her road was different. She choose a school in the south, she choose one of the best education’s in the country. She choose a school that will challenge her academically. More than anything else she choose a program that is growing much like herself. William Mary has a beautiful campus with old building and a rich tradition. They have first class facilities. They have everything a school needs to be great. What’s there not to like? WILLIAM and MARY is a sleeping giant, just like Bre Bellamy. 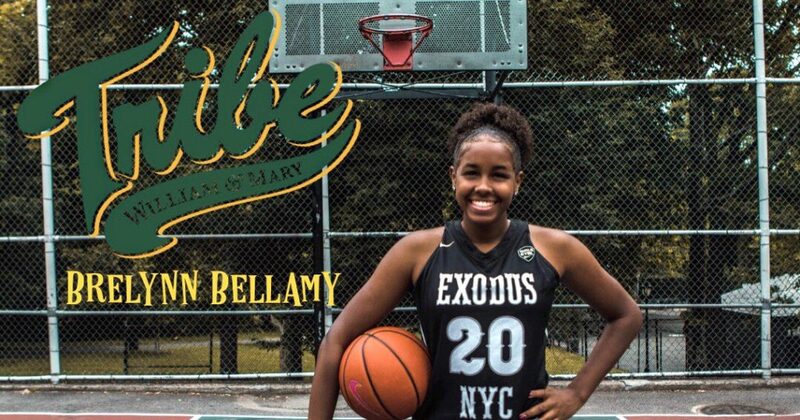 Bre Bellamy already has a body college coaches dream about. She is athletic as they come. She is getting better it’s seems every year. What’s not to like about her?….she is not only a sleeping giant. She is a sleeping mega superstar who has woke up and is about to impose her will on the Colonial conference. Just like she did last year on the Shore Conference. Bre Bellamy did not start her first game until her junior year at SJV. She was a role player at SJV her first two years. But she learned how to win, practice and compete while waiting her turn. Like many great SJV players she accepted her role while waiting. She didn’t run out the back door looking for a nice soft landing spot. She accepted the challenge of being a Lancer. 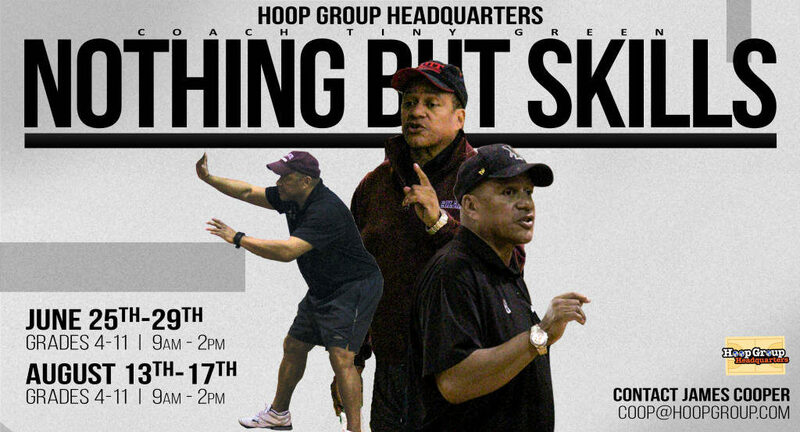 Tough hard nose practices and the toughest high school competition on planet earth. She did all this because she wanted yesterday to happen. She understood that nothing good comes from walking the easy road. The road less traveled always brings greatness at the end. 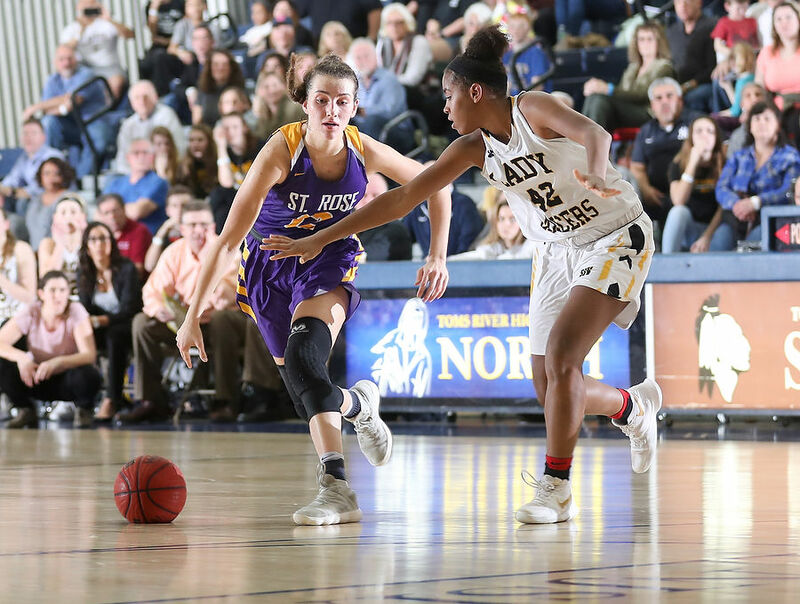 Bre Bellamy found greatness and has seen greatness at SJV and now she will attend a school with a tradition of greatness few can match….Willian and Mary. Last season Bre Bellamy career came full circle. She became a full time starter for SJV. She also became one of the best players in the Shore Conference. But it was that mental toughness, she has exhibited since day one, that has allowed her game to rise to new levels. She went from a freshman averaging less that a point and a rebound a game. To averaging over 10 points a game last year as a junior…. mind you against great competition. She has tripled her stats in EVERY single statistical category. 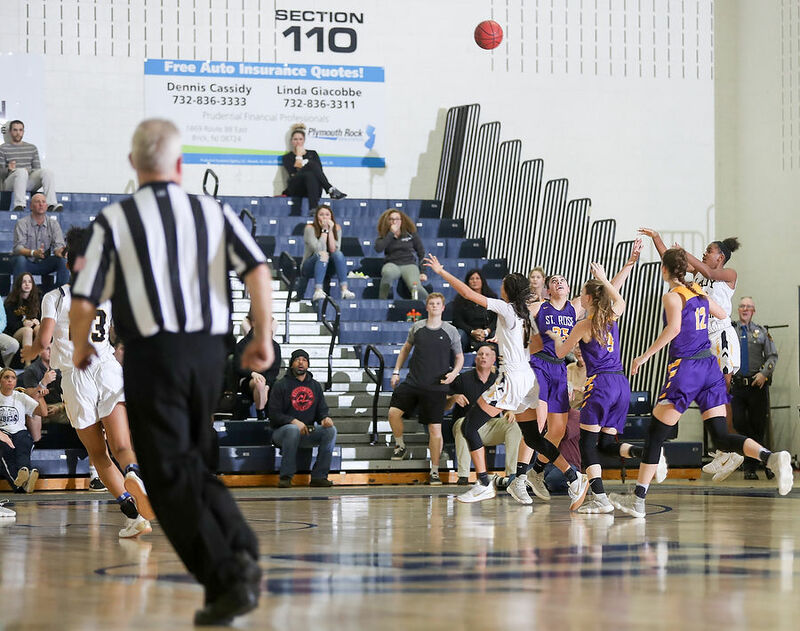 Many may have missed what she did the 2nd half of her junior year. 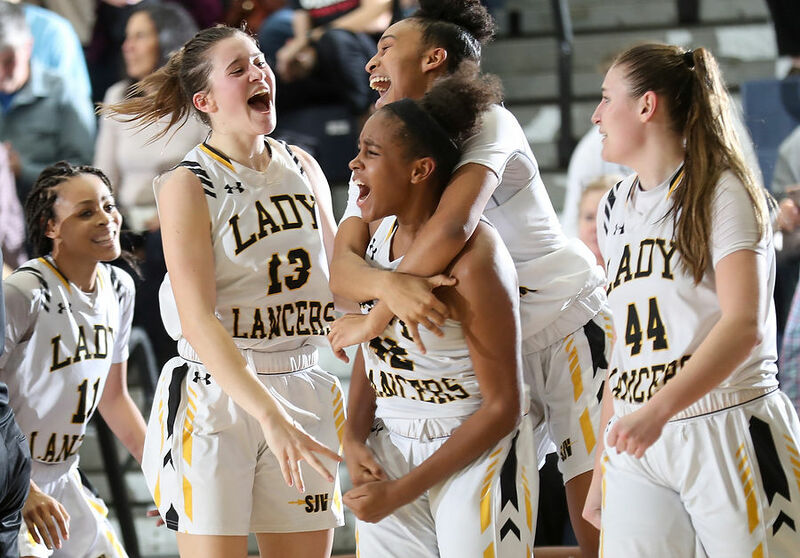 She was sensational right up to the SCT semi final when she hit the game winning three point shot to defeat ST. ROSE and send SJV to the SCT CHAMPIONSHIP game. It was just further proff of what she had become. She was now an official star and now a true go to playear…a true shinning example of what a player can become with hard work, some god giving talent and most of all …TRUSTING A TRUE Genius named ….DAWN KARPELL. I really don’t know Bre Bellamy on a personal level. I do not believe she has ever trained with me, I could be wrong. I know whenever I do meet her, she is always sweet and so respectful. ..I LIKE THAT IN KIDS. I do know this about Bre Bellamy, since day one….I said DAY ONE. Coach KARPELL told me she was going to be special. She was right on the money. She must have’d understood Bre Bellamy’s work ethic and competitive nature. You see, you can’t see these things, unless you see the kid everyday. I like that Bellamy didn’t jump ship after her freshmand and sophomore year. It’s nice to know kids still trust and believe in a coach and a program. It’s nice to know some kids are willing to wait for the spotlight, when we live in a me, me, me society. I also know this about Brelynn Bellamy as well. I have noticed her family support system. I see her father at games cheering and supporting his daughter. I don’t really like talking to parents. But one day next season, I am going to introduce myself to her mom and dad and say “please write a book on how to raise a ALPHA daughter” because they have raised a first class, cconfident, talented, classy and bright daughter….CONGRATS TO BRELYNN BELLAMY AND WILLIAM MARY… what’s there not to like? …NOTHING!